Early last month, Desiree Williams revealed to us her recently published work Heart Song. But I can't seem to let her go that fast, so I asked her for an interview, which she graciously accepted. Just to make it clear for everyone, Desiree is not the same Desiree Williams who won Miss Virginia in 2013, but she is just as pretty. Desiree is a wife and a supermom who writes from Kentucky. And who, btw, is having an awesome giveaway on her blog. The Page Walker: Hello, Desiree. Welcome! Most writers are readers too. Which writers inspire you? Desiree Williams: The first indie authors that I read where Quinn Loftis and Chanda Hahn. Then it just spiraled into more awesomeness from there. Heather Hildenbrand is one of the tops also. She was an asset in my launch into self-publishing. TPW: Oh yes, Heather Hildenbrand is someone to keep an eye on too. Now, is there a special spot when you're writing? DW: Not really. That’s the best part of being a writer, your ‘desk’ is wherever you set your computer. I tend to bounce between working at my home desk, the library, and even Panera. At the moment I'm sitting at my dining room table sipping on sweet tea. TPW: What is it with moms and dining tables? Because that's where I prefer to write also. Anyways, when did you decide to become a writer? DW: It was in 2013 that I got the courage to start putting my daydreams on paper. Then early 2014 was when I traveled down the path of self-publishing. Needless to say, my life has taken some awesome turns lately. TPW: About your latest book, how did you come up with the title of your book or series? TPW: Tell us a little bit about your cover art. Who designed it? Why did you go with that particular image/artwork? DW: Kristen Thompson, from Seeing Night Reviews, was the graphic designer for this cover. She did such an amazing job! When doing the mockups there was very little that I changed from her original design. So what you see came straight out of her imagination, and I love it! The model matches Alanna’s character description perfectly, and the castle in the background hints at a scene in the book. TPW: People should really visit Kristen's page, she made some really wonderful designs. Without spilling too much, who is your favorite character from your book and why? DW: Oh, this question is so hard for me to answer because I love each of my characters. They are my first creations and each one has a special place in my heart. But if I’d have to choose, it would be Alanna. She projects a sweet spirit but a fierceness when it comes to protecting those in her care. DW: Essentially young adult, but honestly anyone who loves a good story about pure love. I want my stories to not only be entertaining but also give the reader a sense of hope and warm fuzzies. I want them to feel like they themselves can conquer anything. DW: The possibilities that await us in each book. I love reading fantasy myself, and I dive right into how the authors weave their tales. Fantasy offers a gateway to our imagination because anything that we can dream up is possible. DW: Awesome-sauce with a side of fantastalicious. Definitely more fantasy. 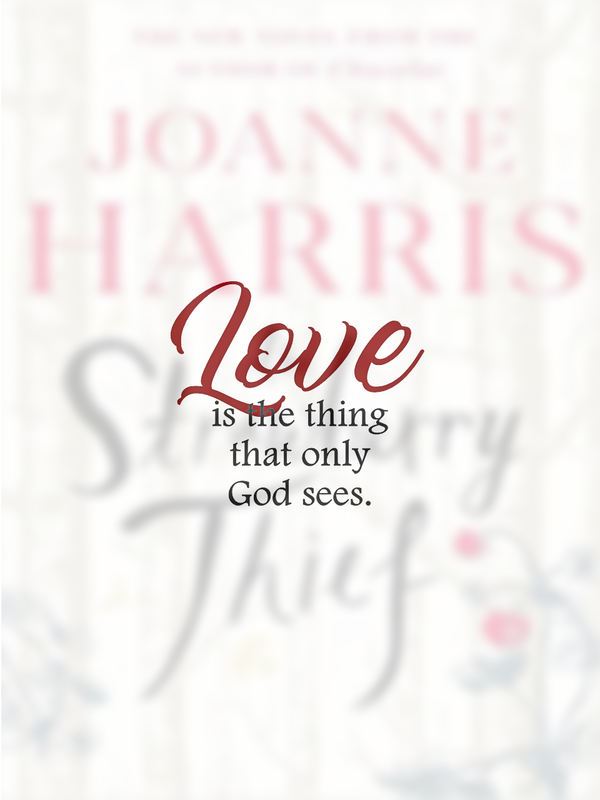 There are two more novels for the Heart Song Trilogy and some other things in the works that I can't quite talk about at the moment. =) So much fun happening though!! TPW: Well, I'll hope then that when those "things in the works" are ready, I get to have first dibs! Thanks, Desiree. DW: Thank you SO much for allowing me to stop by! I enjoyed doing this interview with you! For as long as eighteen-year-old Alanna can remember she’s lived in hiding, sealed off from the outside world. Despite a future built around a steadfast rule of seclusion, Alanna dreams of the impossible. Of life outside of her parents’ cabin. A life with more for a company than just birds and woodland creatures. A life she knows deep down is impossible for someone with gifts like hers. Alanna’s heart wants to keep the prince, but duty and destiny intervene. Alanna’s world is rocked as her parents are lost. Left in the care of family she didn’t know, Alanna learns more than she wanted to about the evil threatening the lands. There is much more behind her parents’ drive to protect. Alanna learns her gifts were bestowed in order to fulfill a greater purpose. A greater calling. One of her enemies seeks to destroy at all cost. 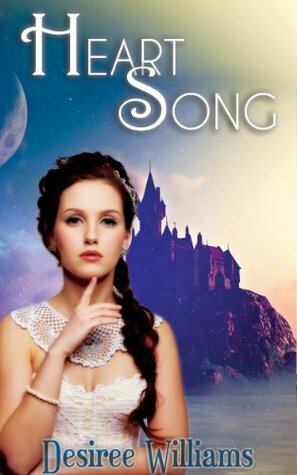 You may get your copy of Heart Song from Amazon, Barnes & Noble, iBooks, and Smashwords.